Oktoberfest has been an annual tradition for over 200 years, give or take the few dozen years it was cancelled due to war, disease and other political complications. The first celebration commenced on October 12, 1810, with the wedding celebration of Crown Prince Ludwig to Princess Therese of Saxony-Hildburghausen in Munich. The official Oktoberfest is celebrated in Germany, and travelers from around the world make their pilgrimage to celebrate in the beer celebration capital of the world. If you cannot make the journey, there is sure to be a local gala happening in your hometown. To get the most out this year’s Oktoberfest, you should consider stopping into a local craft brew house. The art of beer craftsmanship is being studied and perfected in small breweries around the world. Professionals who work behind the scenes to develop the lagers, pilsners and ales we love to drink are true scientists. Blending hops, barley, grains with other unique ingredients is just as technologically challenging as crafting a wine, if not more so. Beer drinkers are looking for variety and no recipe is too outrageous. In my quest to uncover the mysteries behind craft beer, I decided to pick up a few books and do my research. There are three new titles out on the market, each covering a different aspect of the craft beer business and collectively, they really cover all fundamentals. 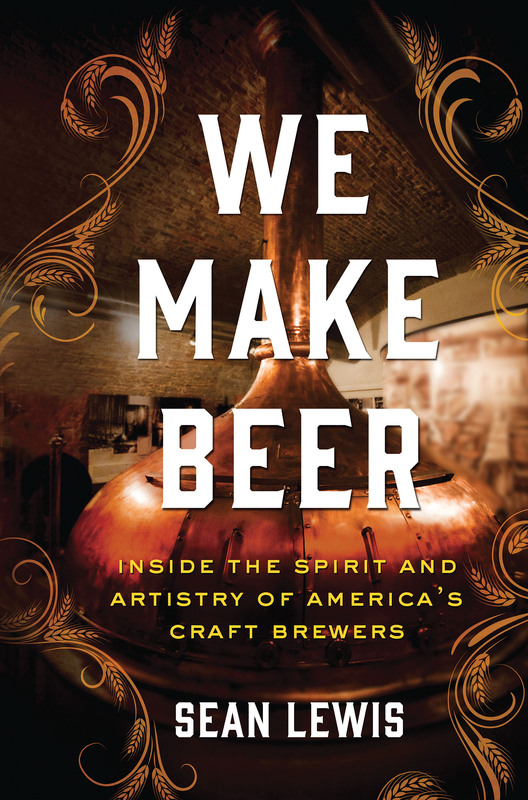 The first book I referenced was We Make Beer by Sean Lewis. It talks about the history of beer making, giving the reader a nice foundation for understanding how the art developed. It was a great first choice in my craft beer education. I enjoyed his style of writing and the author talks to the reader in a casual voice so that his personality comes through. It makes for a modern history book read, not too heavy but informative. 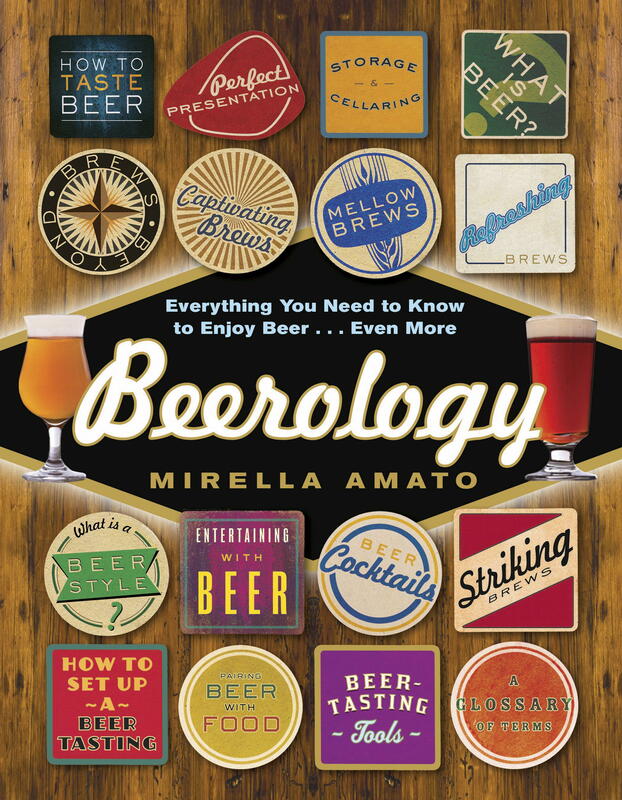 Then I moved on to Beerology by Mirella Amato, and as the tagline says, it is “Everything you need to know to enjoy beer…even more.” It is beautifully laid out and it is easy to reference beer by individual type. It has wonderful charts and graphs that explain the science behind style comparisons, color, bitterness and alcohol content. It includes a Beerology Beer Tasting Evaluation Sheet and Beer Tasting Tool Kit. There are incredible photographs and a few beer cocktail recipes that use different types of brews from ales to stouts. This book is comprehensive, with a simple presentation that makes it easy for the reader to enjoy its content in small or large doses. 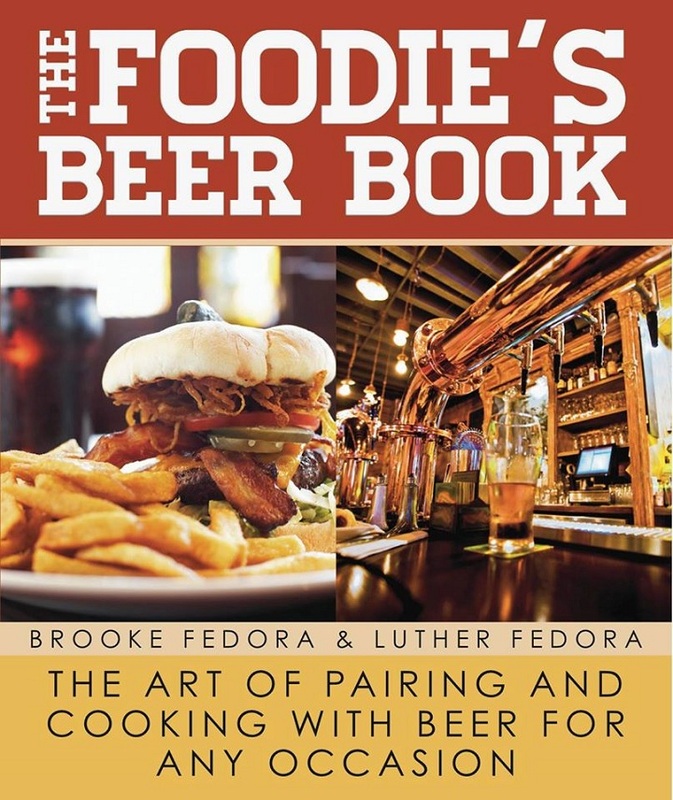 The book that rounded out my beer journey was The Foodie’s Beer Book: The Art of Pairing and Cooking with Beer for Any Occasion by Brooke Fedora and Luther Fedora. This book retails for $24.95 and as a hardcover, you do get your money’s worth. The book is broken down by season and includes recipes with beer pairings. There is enough variety in menus to satisfy just about any palate. My only criticism of this book is that photographs are dark and appear to have been taken by the authors. Since this book is traditionally published by Skyhorse Publishing, it took me by surprise that they did not use a professional photographer for images. If you can look past its dimly lit photos and focus on recipes, you’re sure to find a food and beer pairing that is to your liking. As you make your way through your own craft beer journey, you’re sure to discover more than just a new favorite beer on tap. Look deeper and find out the history behind the beer sitting in front of you on the bar. Cheers!